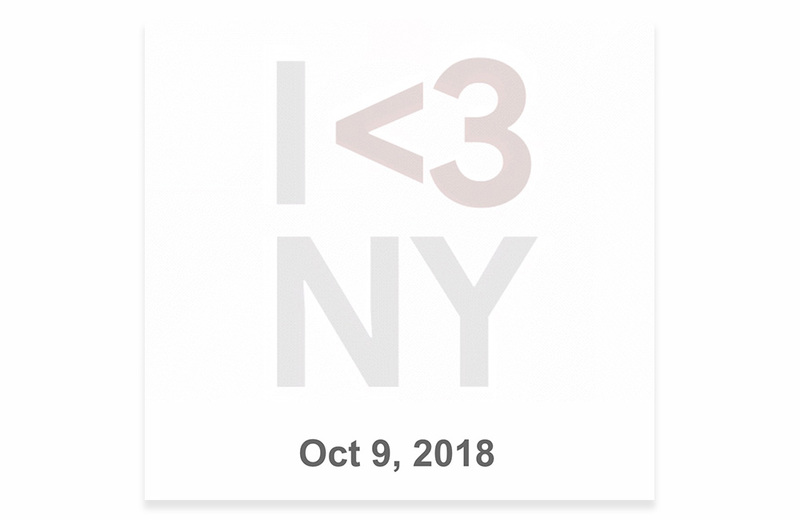 Google’s Pixel 3 Event is Official for October 9! It’s official! The 2018 Google hardware event, where the company will show off the oft-leaked Pixel 3 and Pixel 3 XL, is happening on October 9. New York is for some reason the host city, and the festivities will kick off at 11AM Eastern (8AM Pacific). We aren’t sure just yet what else the company will show off, but you’d be wise to bet on a refreshed Pixelbook, some sort of new Google Home unit (possibly with a display), and new Pixel Buds. We’ll be there to bring you the goods! Video: OnePlus 6 Android Pie First Look!